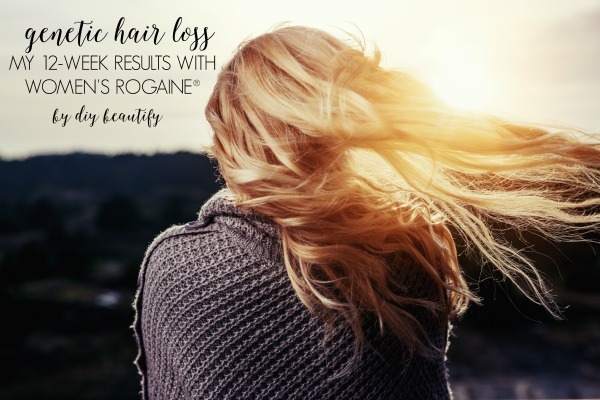 Hey friends, if you're one of the 42% of women dealing with genetic hair loss, read on...you'll be encouraged by my results with Women's ROGAINE® Foam. 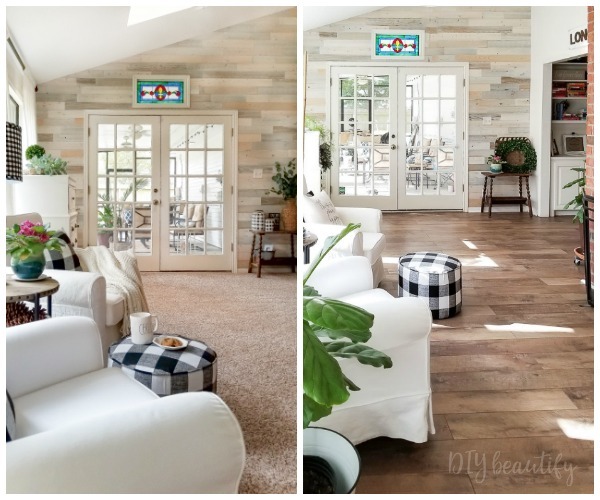 If this isn't an issue for you, and you came expecting a Fall DIY project, I promise there is lots more of that in the days ahead! You might think hair loss only affects older women, but the truth is that up to 42% of women will notice some hair loss and thinning in their lifetime, many beginning in their 20's and 30's. Signs of hereditary hair loss include a widening part, family history of genetic hair loss, more hair fall (with the root attached) in your brush, on your pillow and in the shower. Hereditary hair loss is caused by genetics, hormone levels and aging. You can find out about the different kinds of hair loss by reading this article. Hereditary hair loss starts with a progressive shortening of the hair’s growth cycle and involves gradually shrinking hair follicles that eventually are no longer able to produce normal hair. Women with hereditary hair loss experience a general thinning of the hair, with the most extensive hair loss occurring on the top of the head and along the part. If left untreated, hereditary hair loss will become progressively worse. This journey of hair loss has been a difficult one for me. No one wants to lose their hair, but being a woman makes it especially hard. You can read Part 1 of my journey here. I started using Women's ROGAINE® Foam 12 weeks ago. I went into it with high hopes because 80% of women experiencing genetic hair loss can regrow their hair using it! 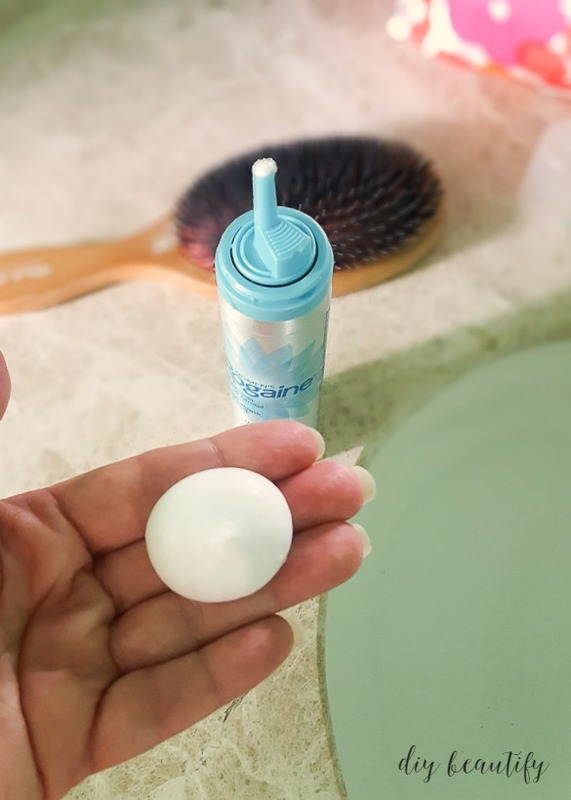 The foam is convenient and easy to use and only needs to be applied once a day. I chose to use it at bedtime because I can take my time, and have a better chance of remembering! I squeeze out a little foam, part my hair and rub into areas of concern. I found that it melted quickly if my hands were hot, so applying it quickly is the key. I was pleasantly surprised to find there is no smell, and no stinging, burning or itching of my scalp. It didn't make my hair feel weird or crunchy or oily, and it dried quickly. Best of all, there was no build up! 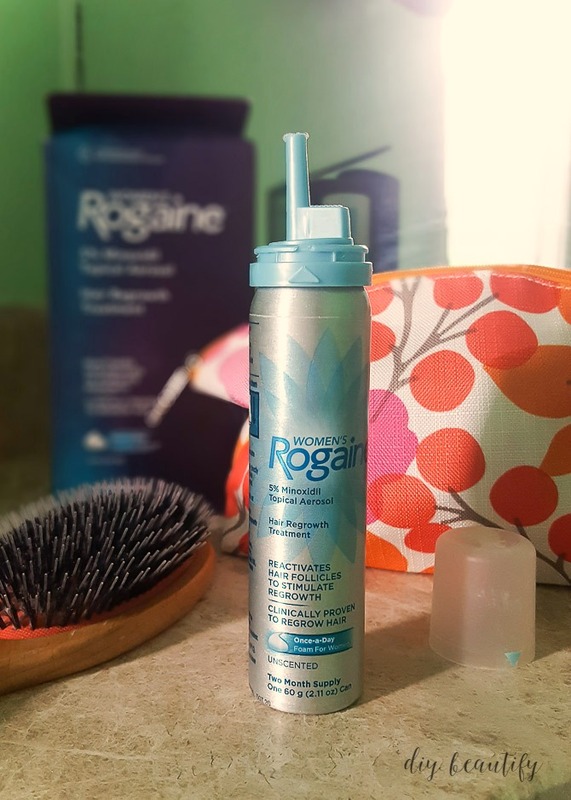 Women's ROGAINE® foam can be used on color treated hair (just not on the day you get your color), and it can be used in conjunction with other styling aids. That was good news for me as I'm not willing to give either up! You might think that applying the foam more often or using more will help you achieve better results, but that's not true. A little goes a long way. I like how small the canister is because it doesn't take up a lot of room on my counter, and will be easy to pack when I travel. I'm happy to report that within just a few days I noticed less hair fall in the shower, which had me very excited! I brush out my curly hair before showering, and before I started using Women's ROGAINE® I was finding a lot of hair both in my brush, and also in the shower. Now, rather than a big clump of hair, I only find a few strands. The shedding is now at a normal pace, rather than an alarming one! But the best part is that new hair started growing in immediately along my hair line and part, and now, 12 weeks later, it's already about 2 inches tall! My hairdresser noticed the growth and asked me what I was doing. That thin area along my part line is filling in, and my 'bald spot' is hardly even noticeable! The hair that is growing in is thick, strong and dark (!) 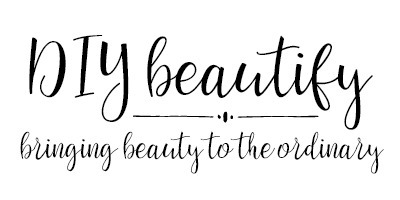 rather than fine and fragile looking! 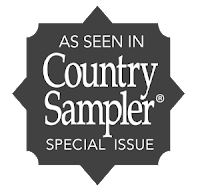 I am extremely pleased with my results using Women's ROGAINE®! Using this foam has become a daily habit, and it will continue to be part of my bedtime beauty routine because I don't want any chance of going back to where I was! 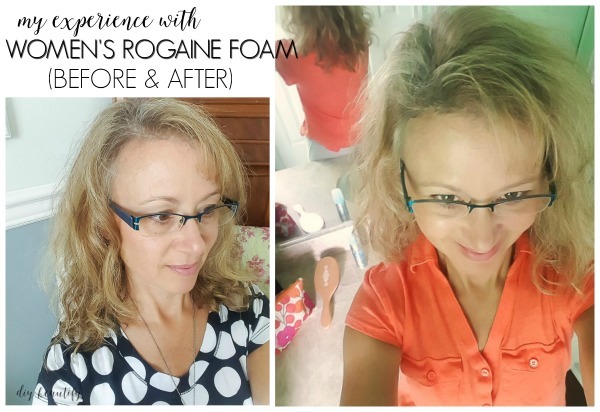 Continued use of Women's ROGAINE® foam is essential to experiencing the best results! I hope that if you're a woman experiencing thinning hair, you are encouraged by the results that I've had! We don't have to give in to thinning hair...we can fight back! Please let me know if you have any questions about my results and experience, I am happy to share! What about you? Have you tried Women's ROGAINE® yet? 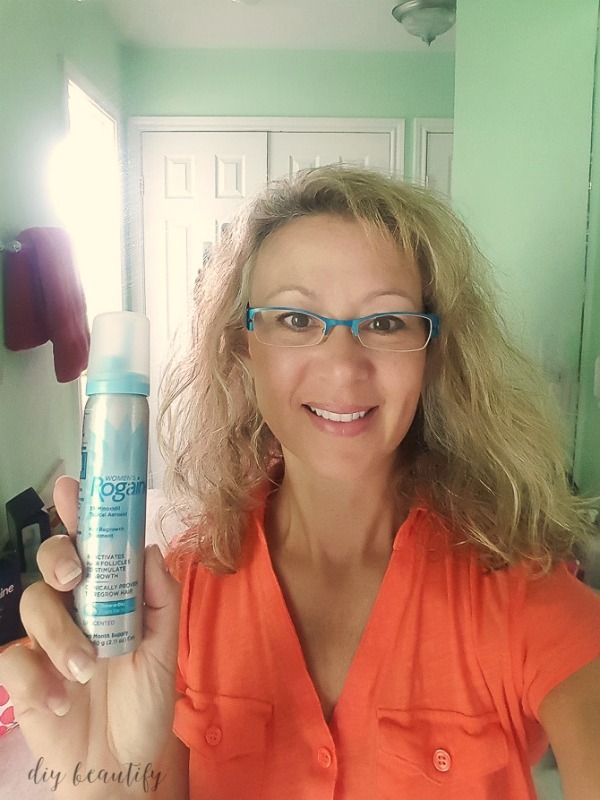 And here's a link to some coupons for Women's ROGAINE® Foam that you can use right now! opinions expressed here are all my own. So glad this is working for you! Thank you for sharing such a personal experience with us. Although I'm not in the same situation, my sister (who is my best friend) has thinning hair. I will definitely share your experience with her. Thank you again for opening up your personal space to share such a sensitive topic with your trusted followers (and really, anyone else who comes across your site and posts). I look forward to your ideas and admire how freely you teach us to beautify our homes and lives. Keep up the great work! Thank you so much for your kind words and thoughtful comments! 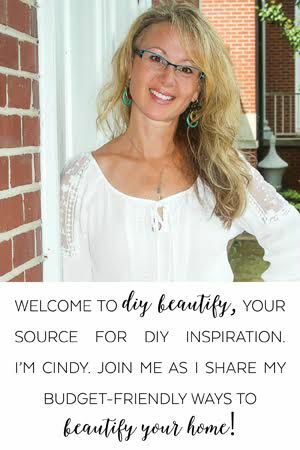 If this sensitive post can help just one woman who is experiencing thinning hair, I will be absolutely thrilled! 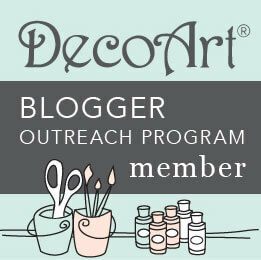 I was very happy to read this post as I'm catching up on my new find of your blog. My hair has continually thinned on top with my thyroid diagnosis. I'm getting this tomorrow, and hope it will work for me as well. Thanks! Thank you Ann, good luck with the Rogaine. 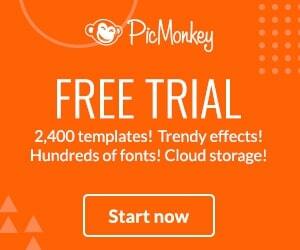 I hope it works for you! !